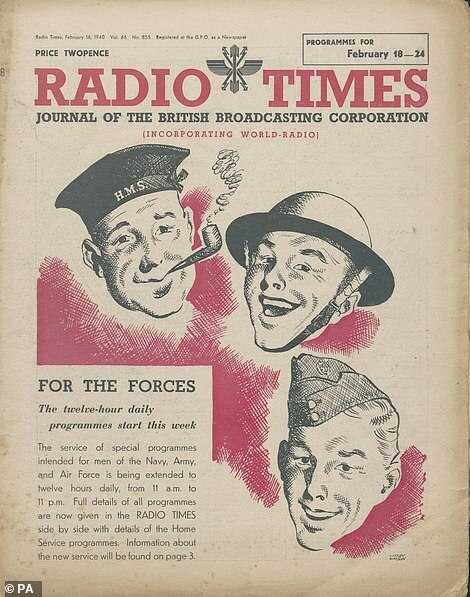 A series of historical Radio Times magazines have been released which span the depths of war to joys of peacetime. 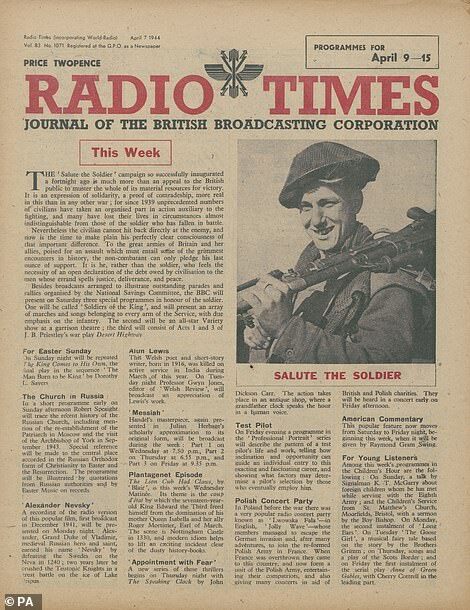 The BBC has released magazine issues from the 1940s and has made issues from the whole decade available for all to see. 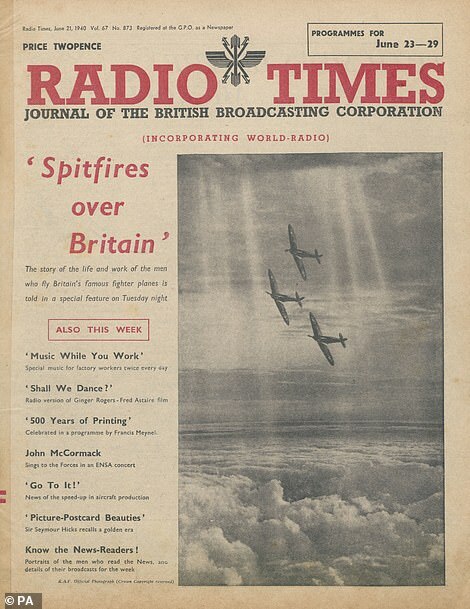 During World War II a trimmed down version of the magazine was produced with BBC television programming being suspended as part of the war effort. 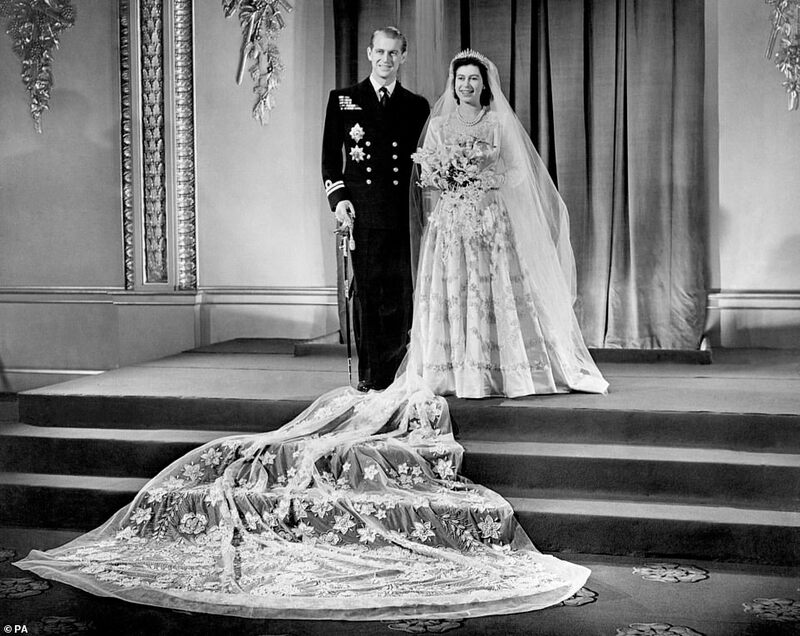 When it finally returned there were huge landmark TV events to cover including the marriage of the future Queen Elizabeth to Philip Mountbatten, and the 1948 London Olympics. 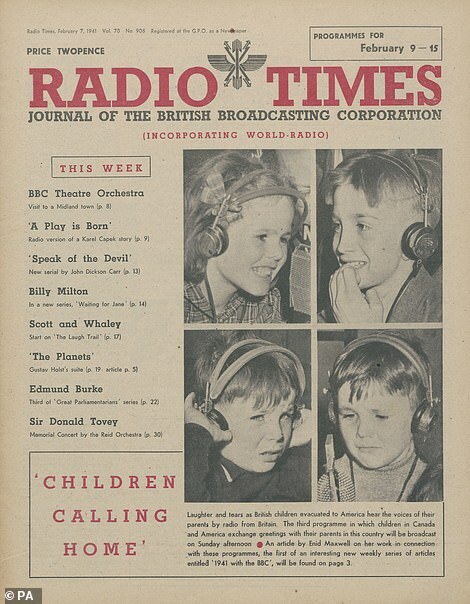 At the time, a copy of the Radio Times was twopence, whereas today, the magazine costs around £2.80. 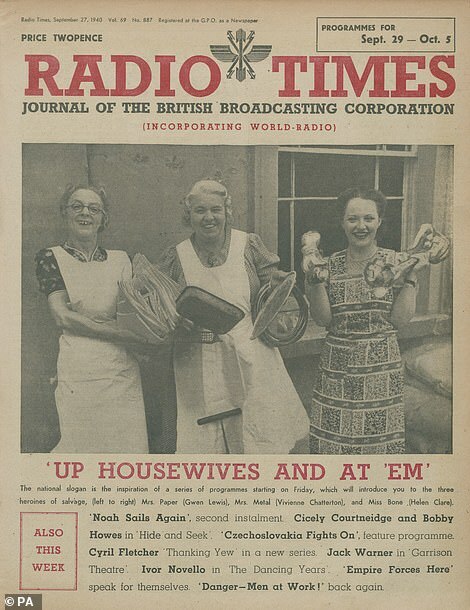 One of the most famous Radio Times covers is from 1940 and shows three women holding household items, which was captioned ‘Up Housewives and at em’. 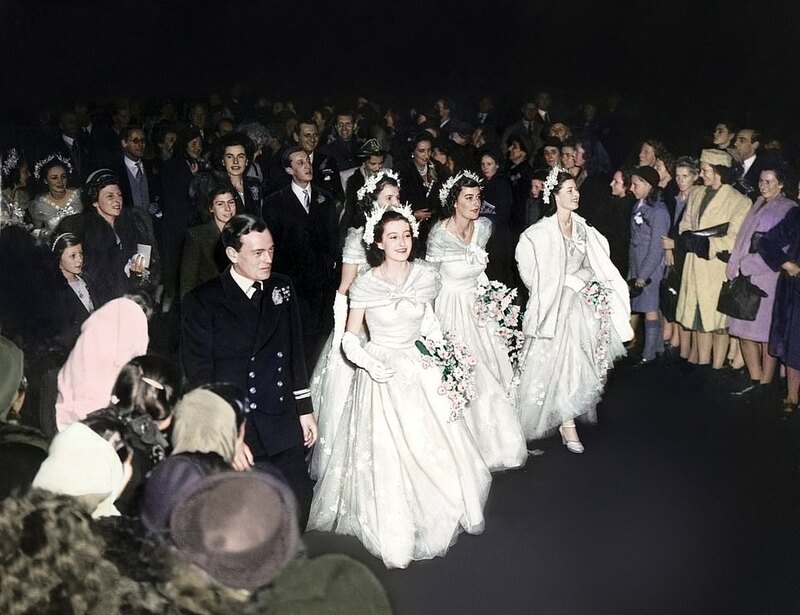 Helen Clare, who is the third woman in the picture was a household name in the 1930s and 40s. 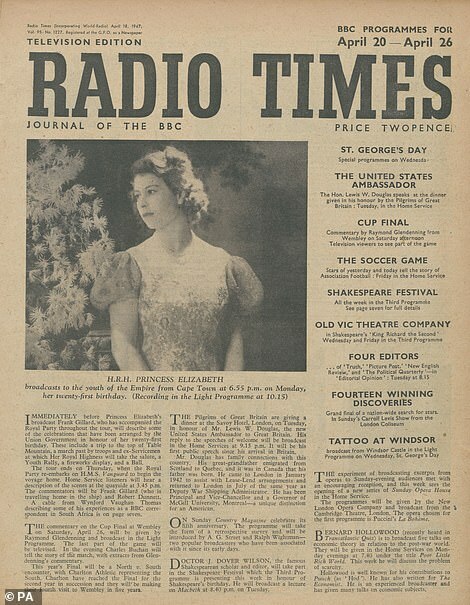 She was one of three entertainers on Radio Times’s cover of 27 September 1940, for a revue about salvage called Up Housewives and at ‘Em. 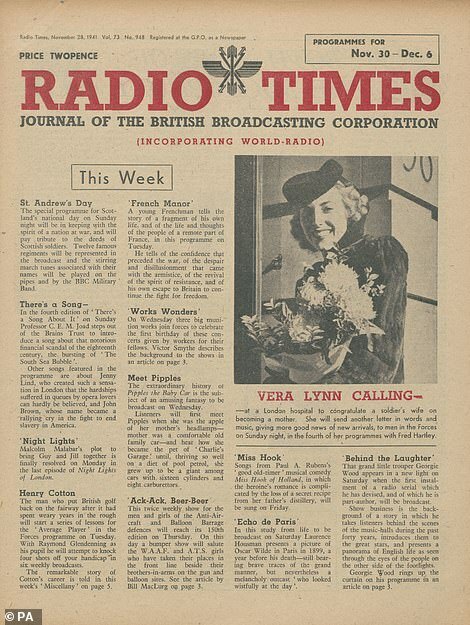 Helen was friends with Vera Lynn and even had her own radio show: ‘On Calling Forces Gilbraltar’, where she sang soldiers’ requests. 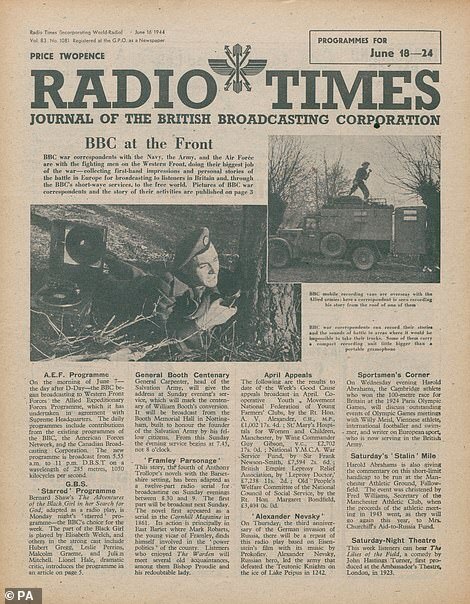 Professor Jean Seaton, a historian of the BBC, said: ‘This release gives a gripping insight into Britain during the Second World War. 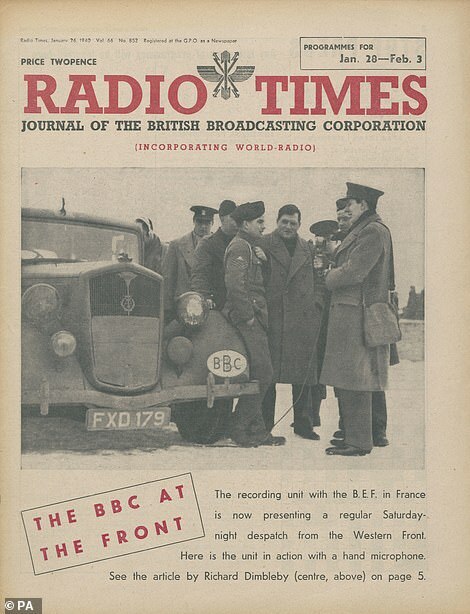 It shows everyday life, the tension of the blitz and the D-Day landings on Europe. 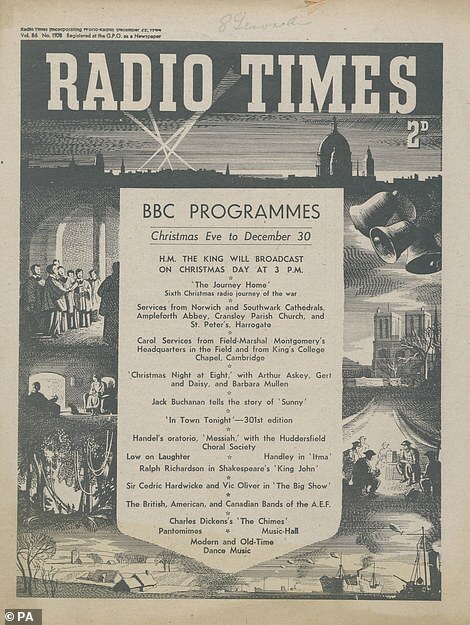 The BBC Genome Project has released the archive, which chronicles the origins of Woman’s Hour and Desert Island Discs. 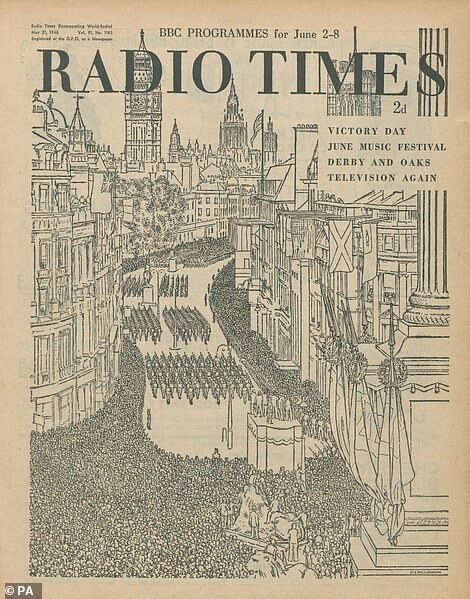 While the content of the magazines was a driving force for its popularity its illustrations were also a contributing factor. 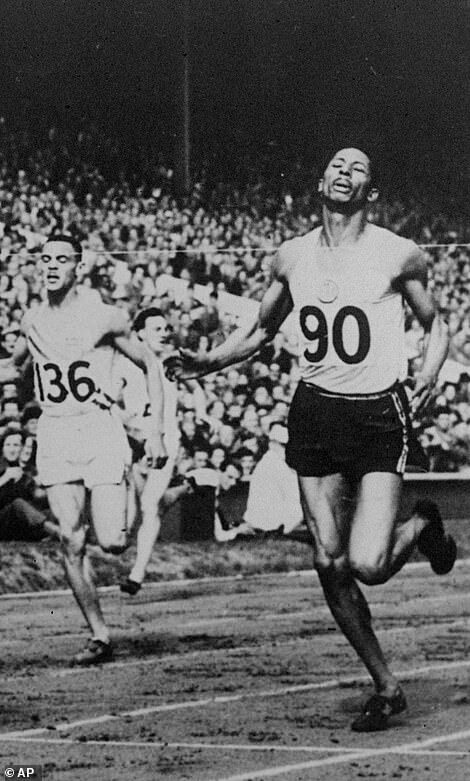 The pictures inside the magazine were sometimes little bigger than postage stamps, and mostly in black-and-white. 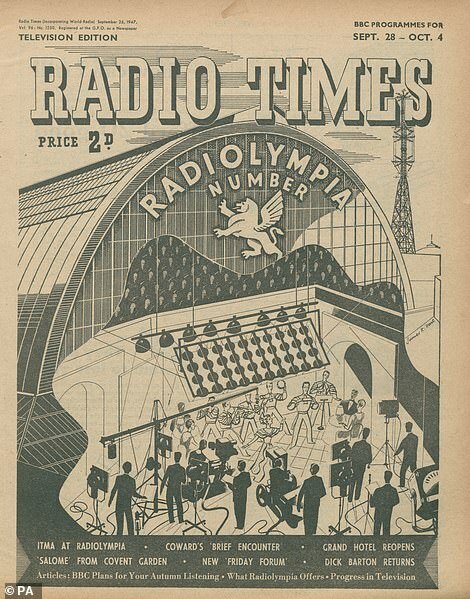 This is while the front of the magazines often contained detailed sketches and blurry photos. 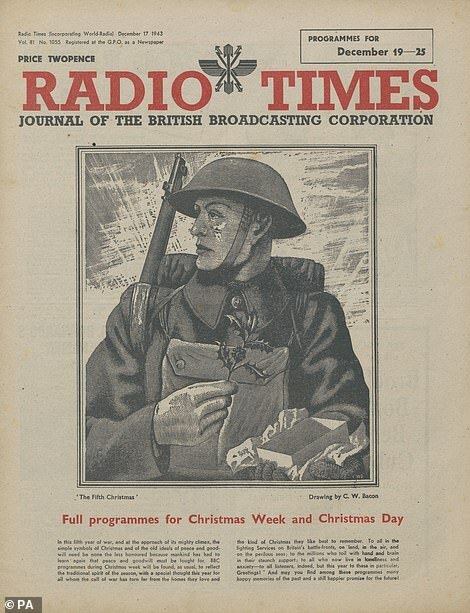 The Radio Times magazine was first founded in 1923 by John Reith. 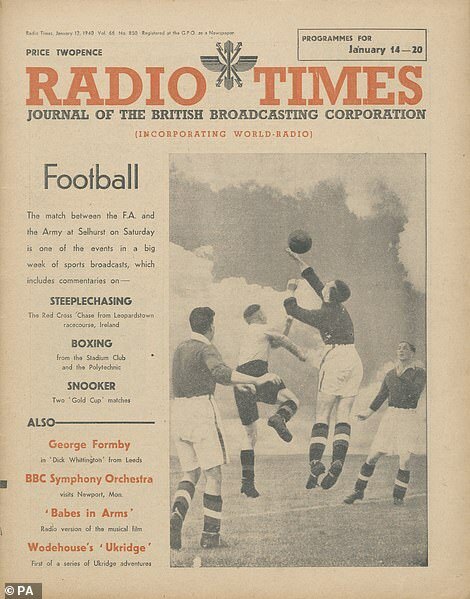 1st Baron Reith was a Scottish broadcasting executive who established independent broadcasting in the UK. 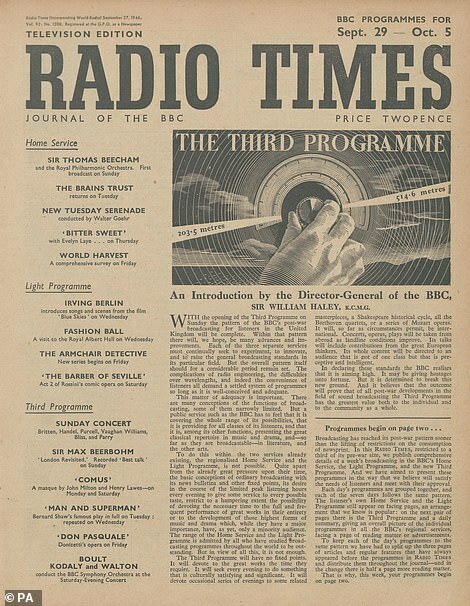 He was the founder of the BBC and was its first general manager when it set up in 1922. 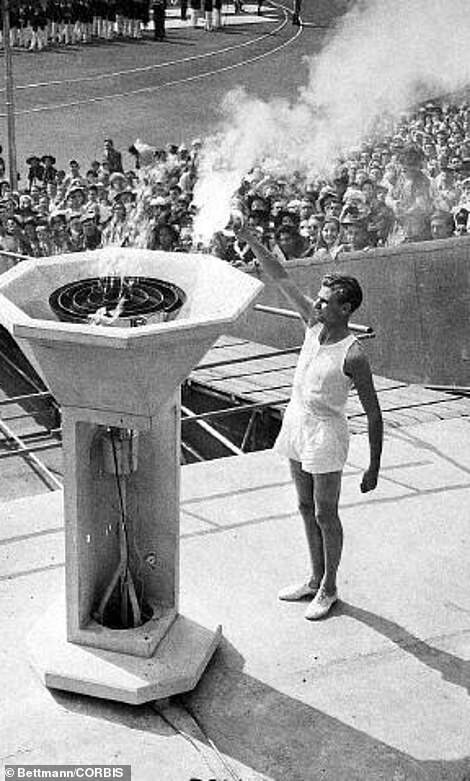 As well as this he was its first director general when it became a public corporation in 1927. 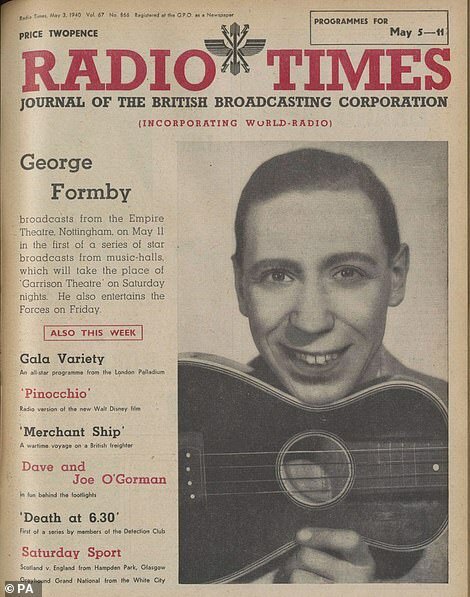 He helped to create the template for public service broadcasting in Britain and fought off politicians attempts to influence the BBC. 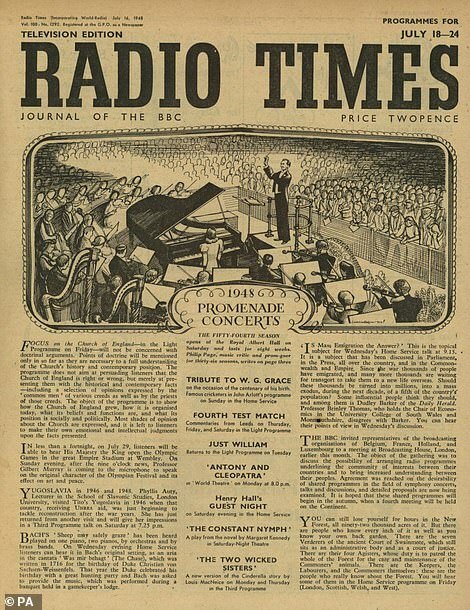 The first issue of the Radio Times was released on 28 September 1923 and carried details of BBC radio programmes. 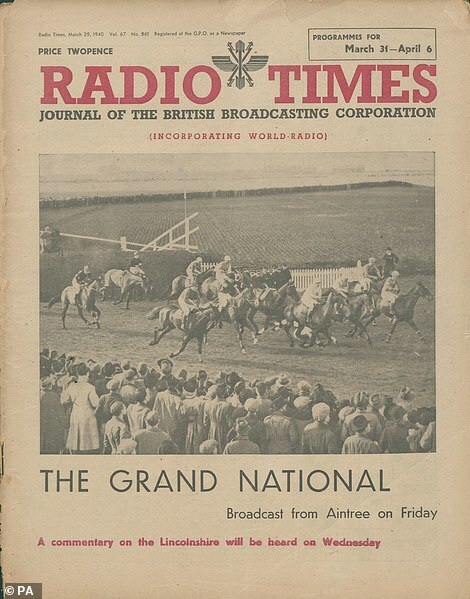 At first the magazine was a combined enterprise between the BBC and publisher George Newnes. 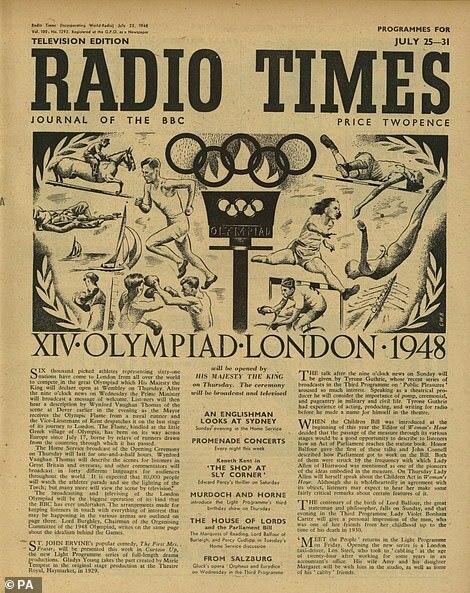 But just after two years in 1925, the BBC assumed full editorial control and by 1937 the publication was in-house. Soon the magazine developed a reputation for featuring leading writers and illustrators. 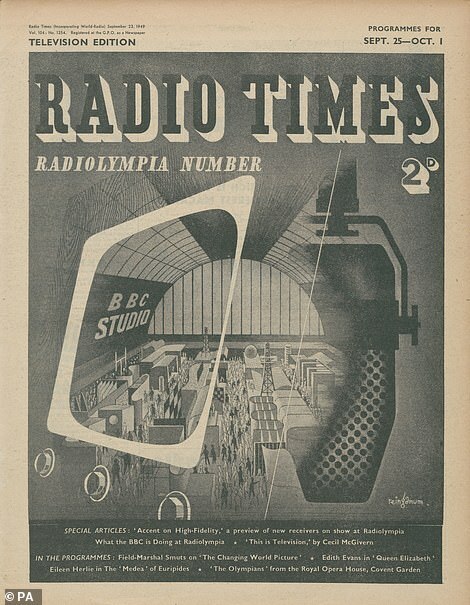 After the launch of the first 405-line television service by the BBC, the magazine reflected regular broadcast with TV listings, which began on 23 October 1936. 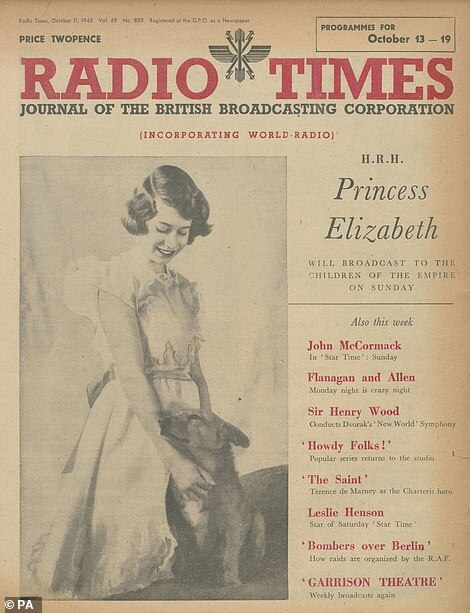 Since its launch in 1923 there have been 18 editors of the Radio Times including one uncredited and one returning since the magazine began publication. 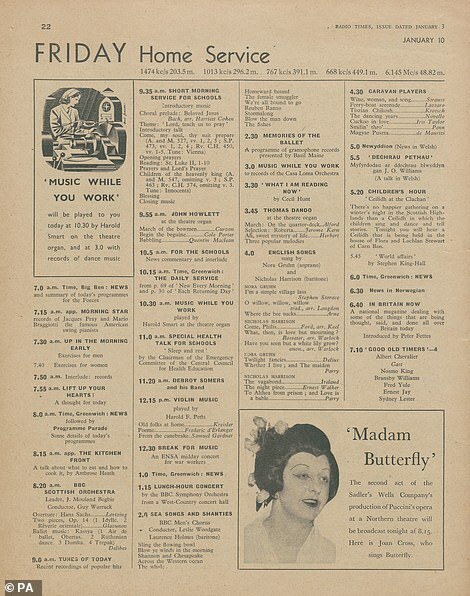 Television listings continued to be a popular feature in the magazine and by 1939 there were three pages of television listings. 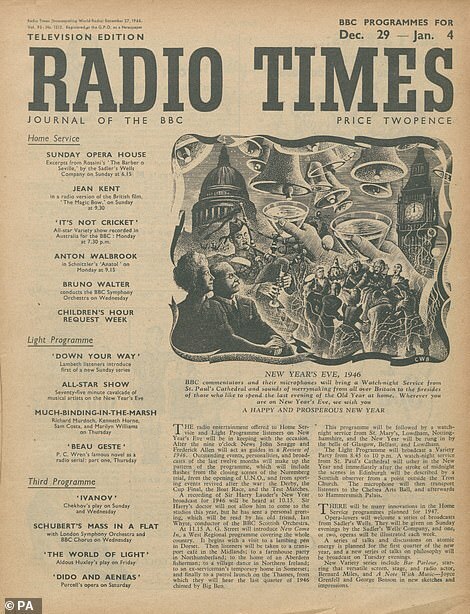 Today the Radio Times aims to provide the inside scoop on the nation’s most loved television shows from Strictly Come Dancing as well as popular Netflix shows. 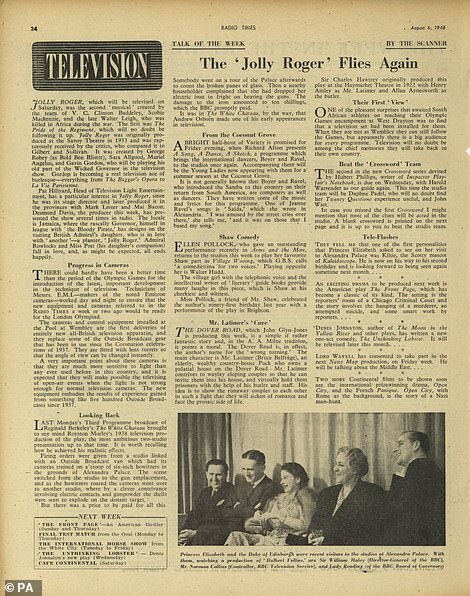 The magazine issues 51 copies a year and covers news and views from broadcasting’s biggest names as well as guides to the best TV film and radio being broadcast across channels each day. With the popularity for streaming services such as Amazon Prime and Netflix continuing to dominate the broadcast landscape, the magazine also offers its reviews and expertise on these cross-platform channels. 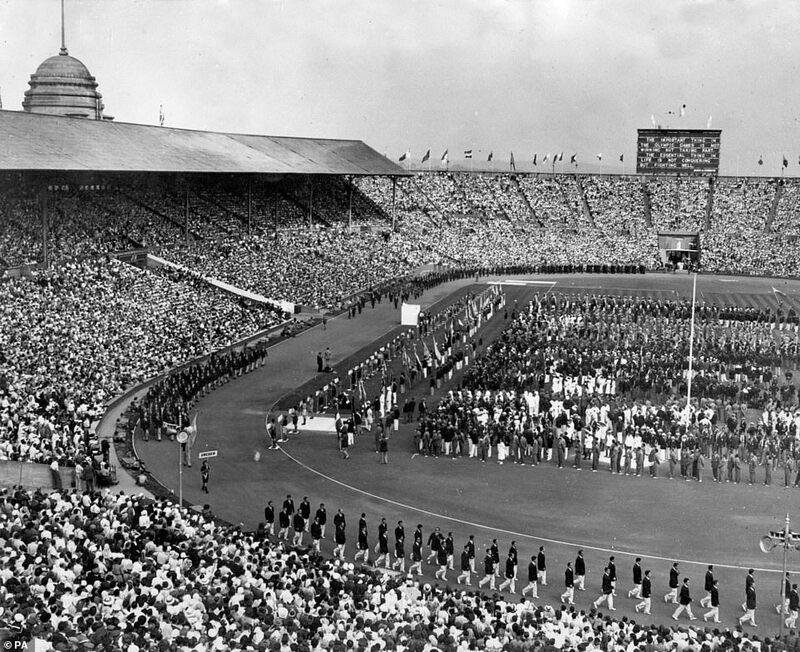 One of its main features is the exclusive behind-the-scenes pictures it sources from well known television shows. 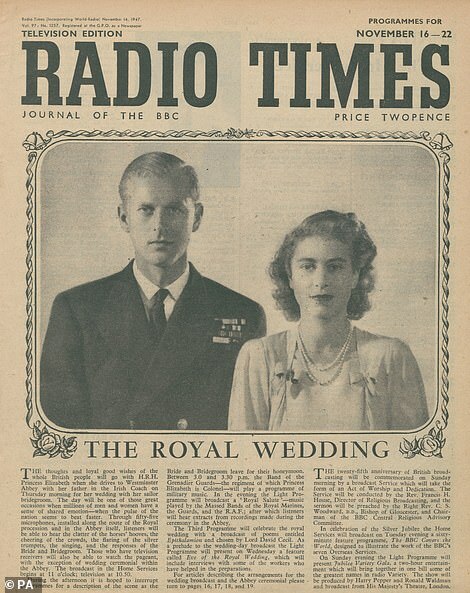 The magazine costs £2.80 an issue. 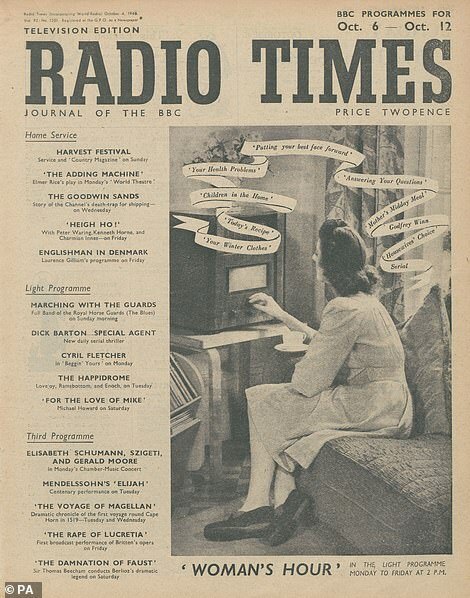 It remains the top-selling consumer magazine in the UK according to auditor ABC. 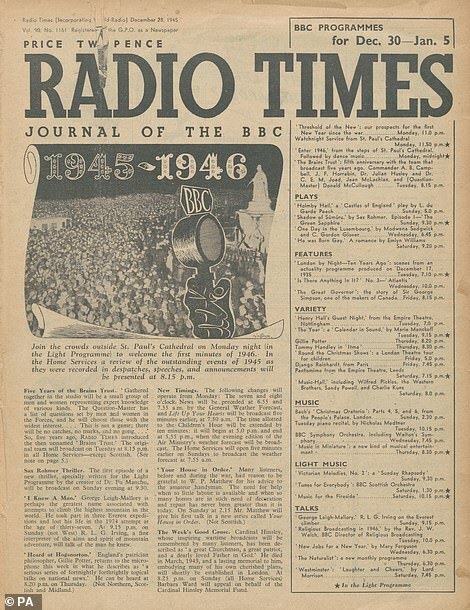 From January-June 2018 its circulation was 577,087, its current editor is Mark Firth and in September the magazine celebrated its 95th anniversary edition. 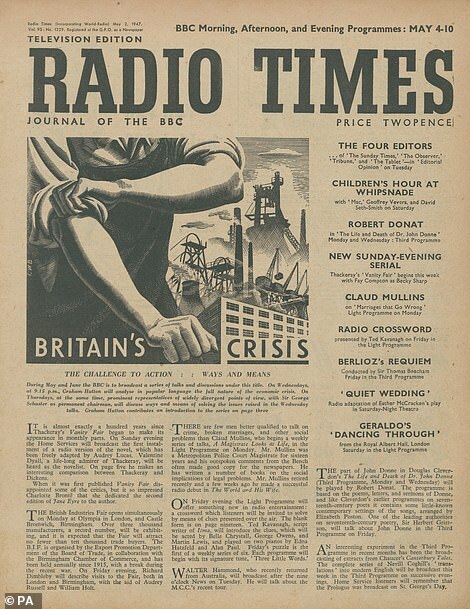 Despite being the best-selling consumer magazine in the UK its circulation figures are a far cry from its peak in 1955 when average sales of 8.8million gave the Radio Times the highest circulation in Europe. In 2009 its circulation dropped below 1million for the first time, as the world gave way to the internet. 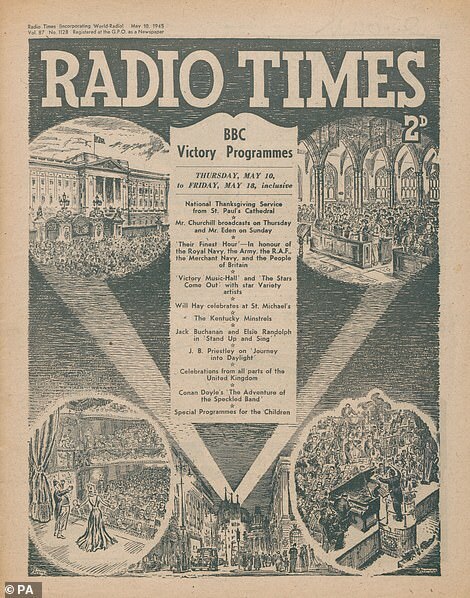 However, in order to keep up with the changing times the magazine has plunged into the online world and in June 2018, radiotimes.com accumulated 13.8 million visitors, a rise of 48% year on year. 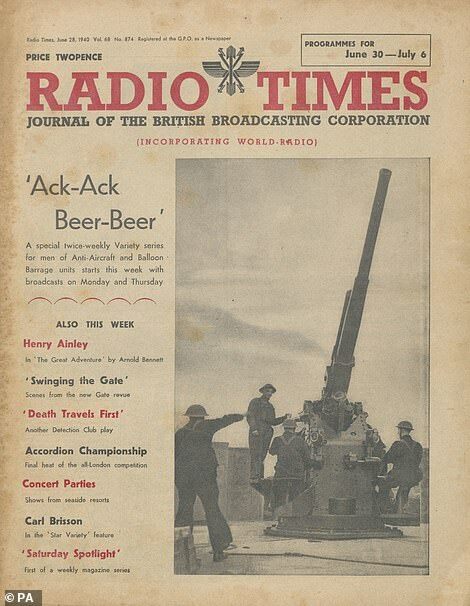 According the to The Drum it has the largest cross-platform reach of any weekly magazine at 8.3 million in the UK.